It is these challenges that stirred visual artist Olafur Eliasson and engineer Frederik Ottesen to team up in 2012 and form Little Sun as a company, which was originally an art project but soon became a spin-off, to harness the power of the sun and provide affordable premium solar lighting products to communities without electricity. “We are trying to empower communities who alternatively use kerosene for lighting through clean, affordable and sustainable lighting,” explains the director of Humanitarian (director of HR at Little Sun or what) Mason Huffine. 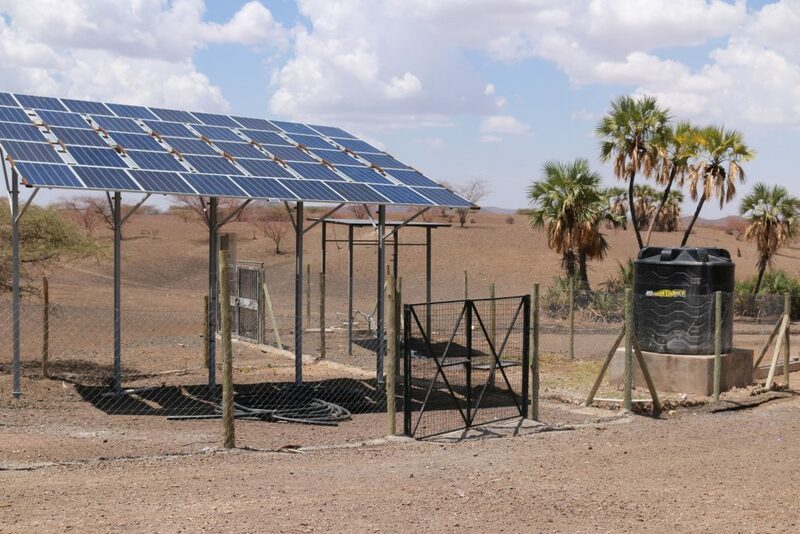 Little Sun uses the on-grid investment to kick-start off-grid small businesses that sell Little Suns, provides funds for their sales agents in developing countries, trains them on how to manage the businesses and facilitates them with the tools they require to start the businesses. “We sell the products at a higher price in areas of the world with access to electricity to enable us to sell the products in off-grid areas at locally affordable prices” adds Huffine. Currently, Little Sun is available in over 10 African countries, including Ethiopia, Senegal, South Africa, Rwanda and Burkina Faso – as well as in Europe, Japan, Australia, Canada, and the USA. Energy is at the heart of development. Access to energy enables investments, innovations and new industries to thrive, a catalyst to jobs creation and economic growth. With Africa’s hydropower capacity generation reduced by effects of climate change, hundreds of millions more live with unreliable or expensive power, which poses a key barrier to economic development in emerging economies. Severe drought has seen countries reliant on hydropower generation such as Zambia taking on the knock-off effects with electricity deficit rising to 1,000 megawatts in 2016 due to reduced water levels at the Kariba dam, which is the main source of power for Zambia and Zimbabwe. Indeed Goal seven of the Sustainable Development Goals (SDGs) acknowledges the importance of affordable, reliable, sustainable and modern energy for all. 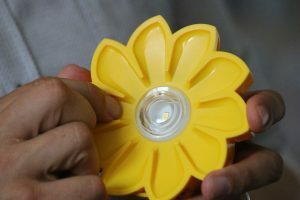 Little Sun, which has been teaching children about solar and energy sustainability, hopes this will make them aware of smart energy solutions giving them the tools to make a better future for themselves – and reduce pollution. “We hope that this will translate into an acceleration of green policies, sustainability research, and innovative technology solutions in the future” explains Huffine. Sophie Mbugua is a PASCAL journalistic scholarship holder. She is an Environmental Journalist reporting from sub-Saharan Africa and Media consultant. She is passionate about photos, sounds, and outdoor activities and learning from children. Being involved in this project, which involves linking European scientists to young African scientists who purpose to improve soil health, food productivity and food security is exciting and a priority.